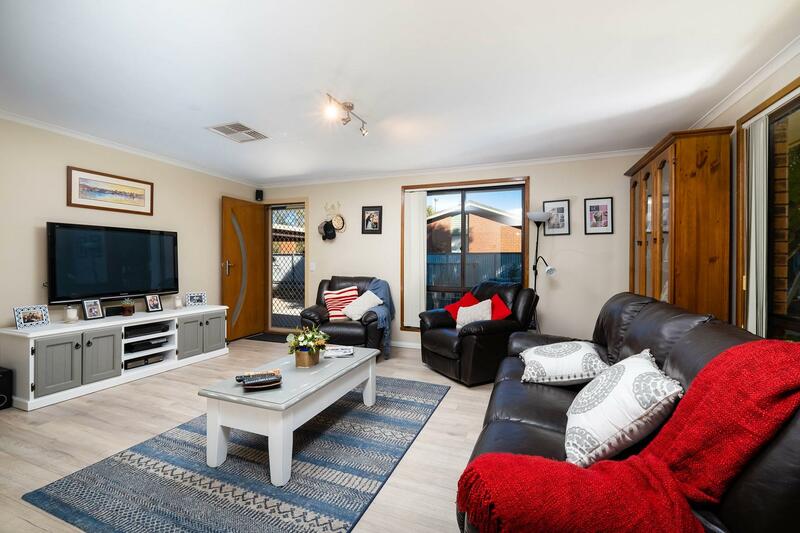 A neat and tidy family home in a great location offering all the comfort and security for young families. 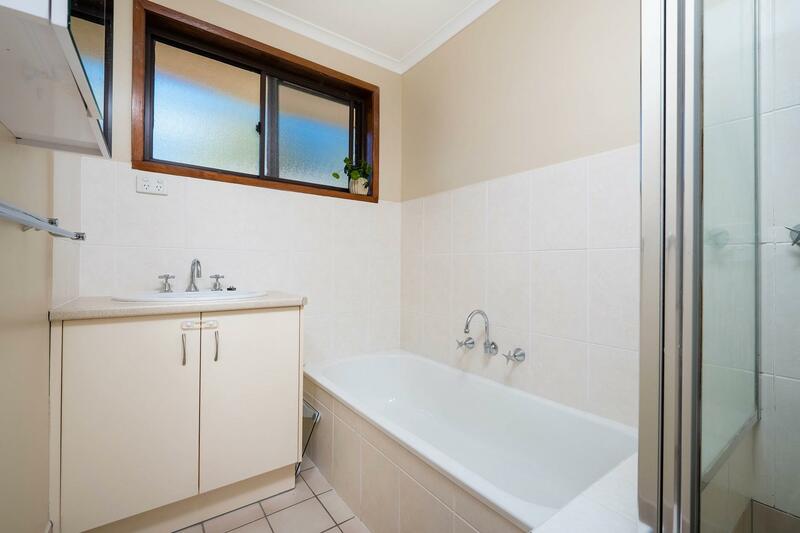 Would suit the smart investor or handyman to update and add value. 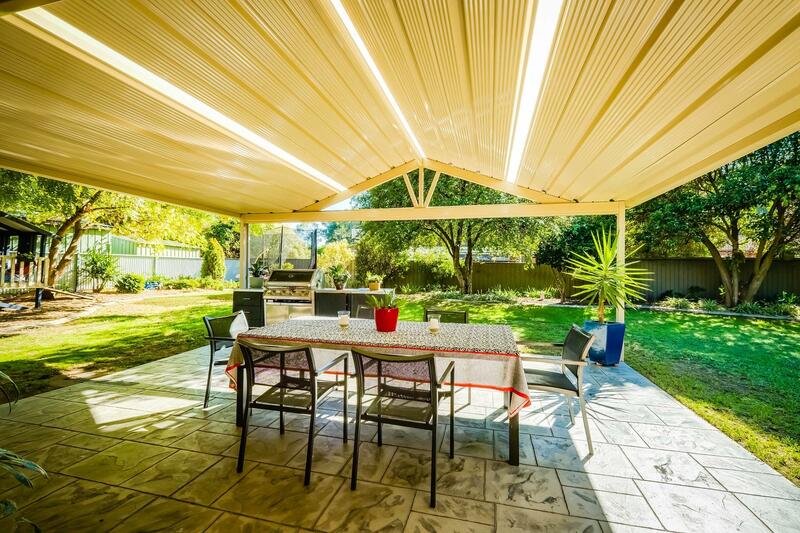 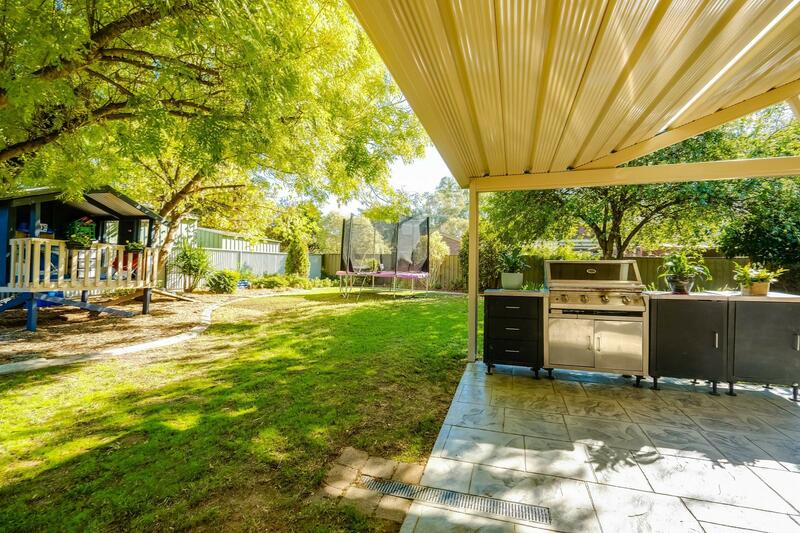 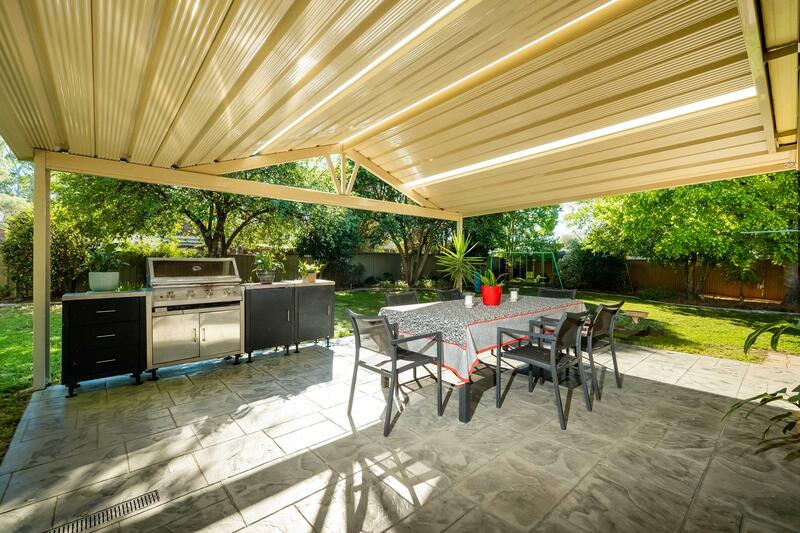 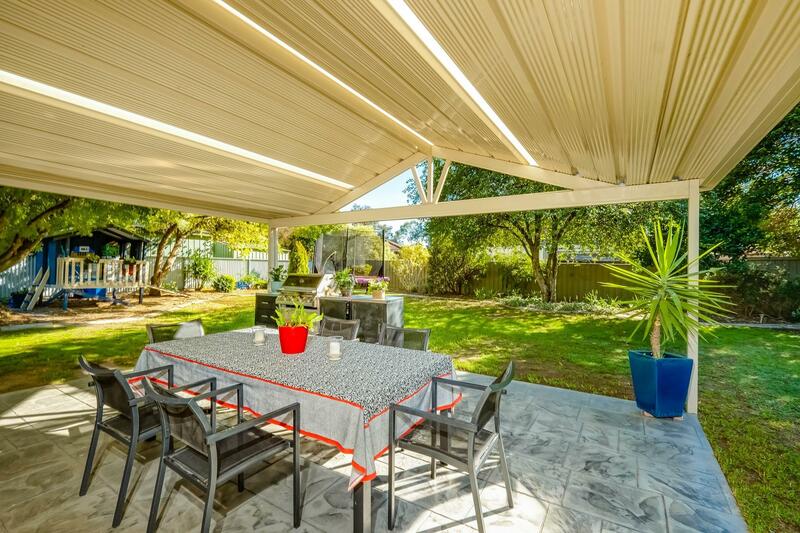 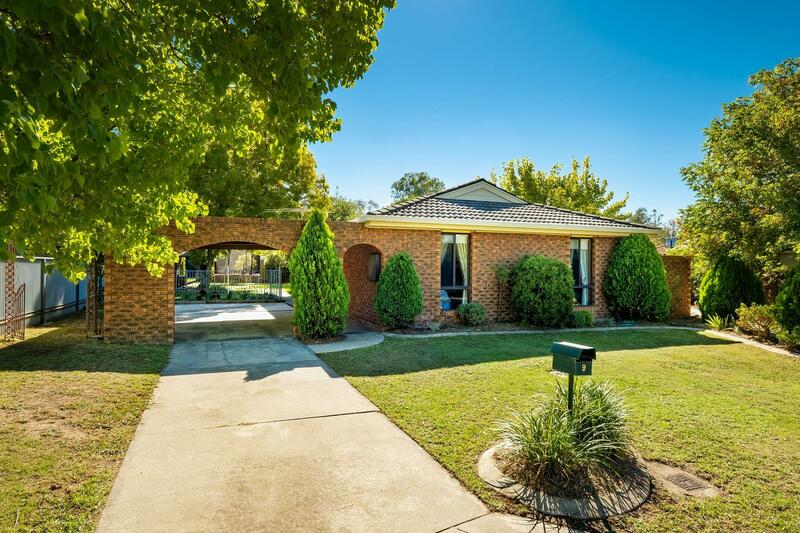 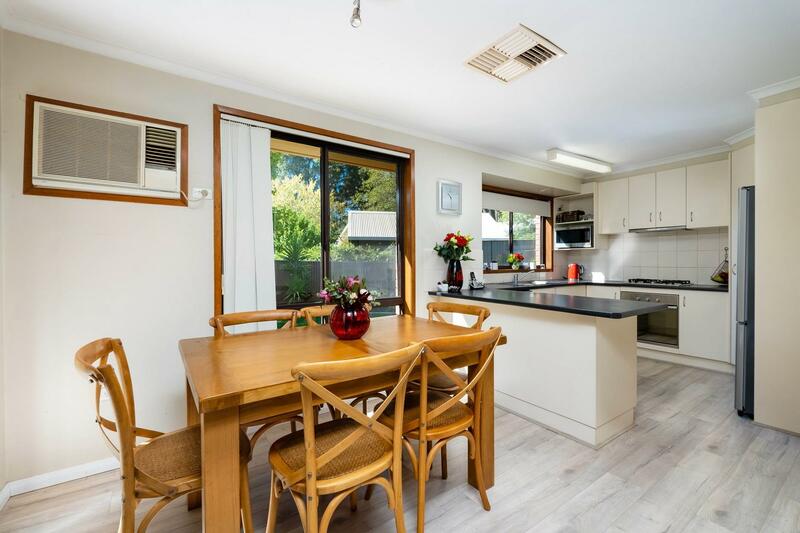 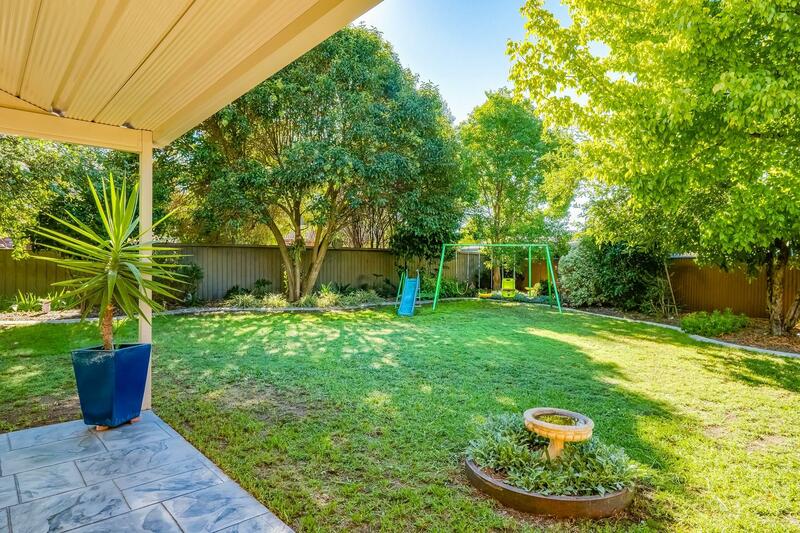 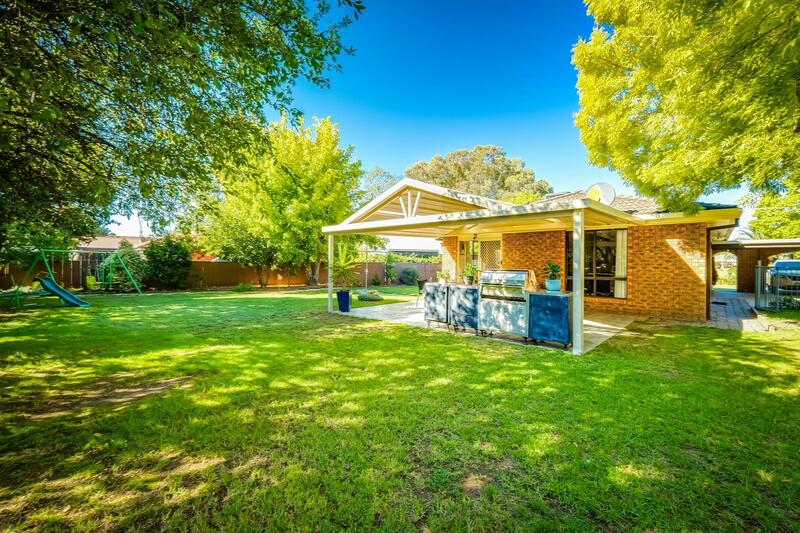 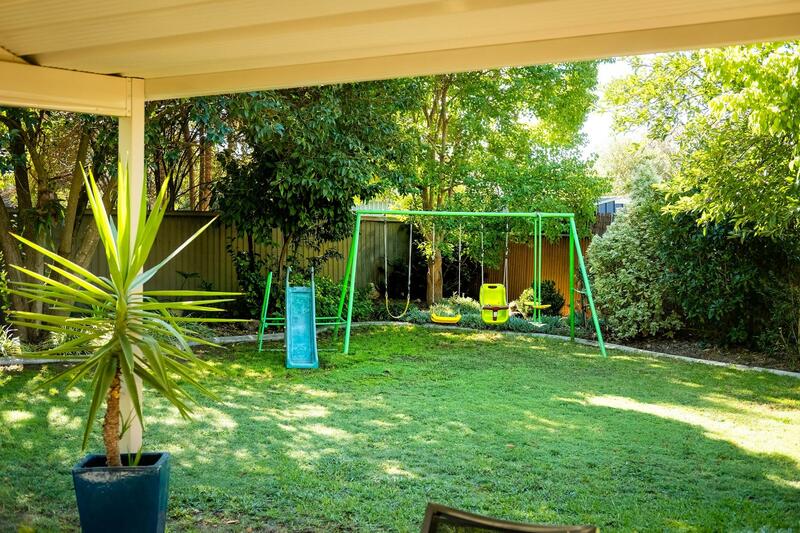 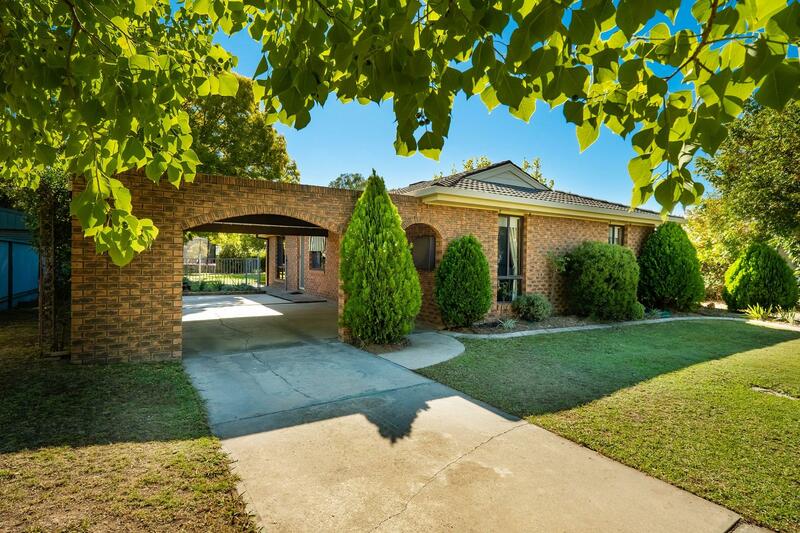 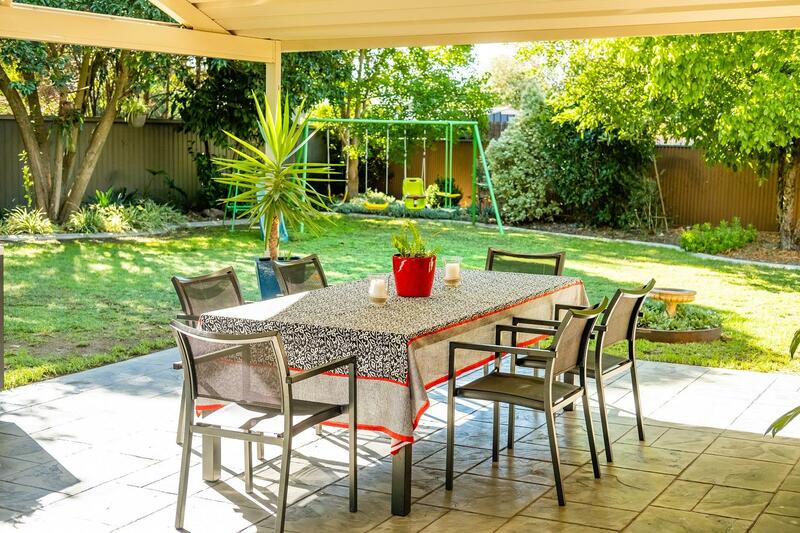 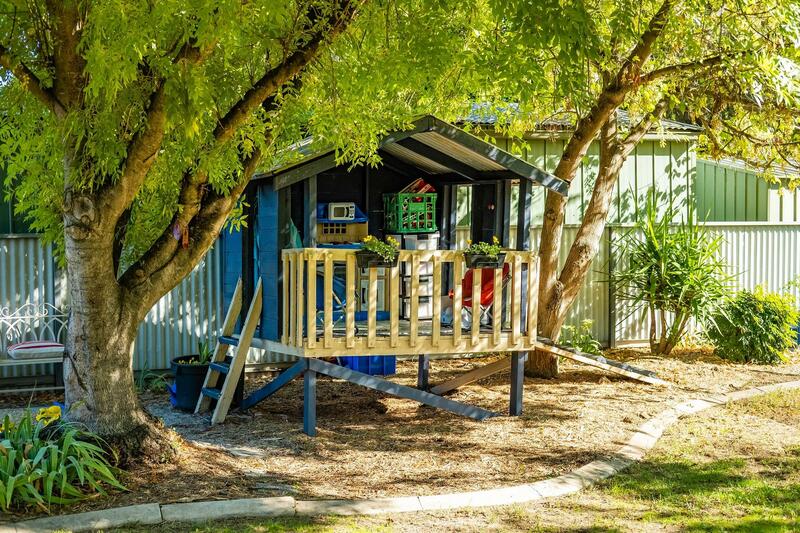 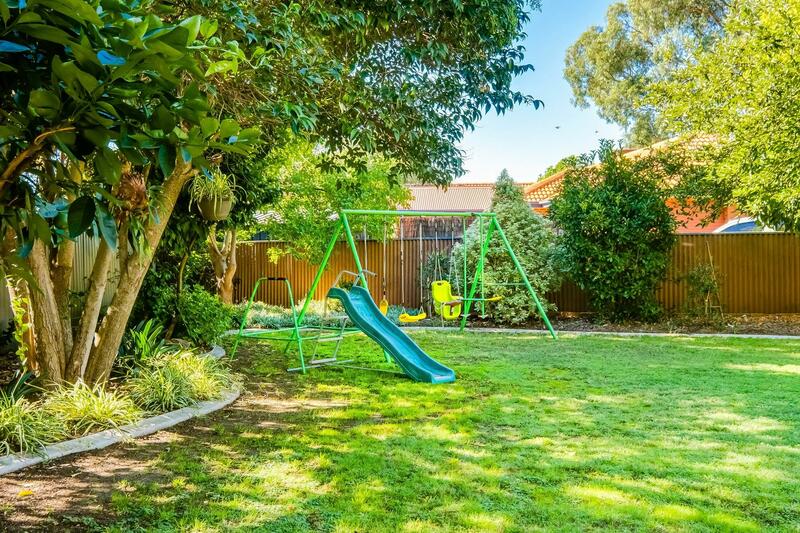 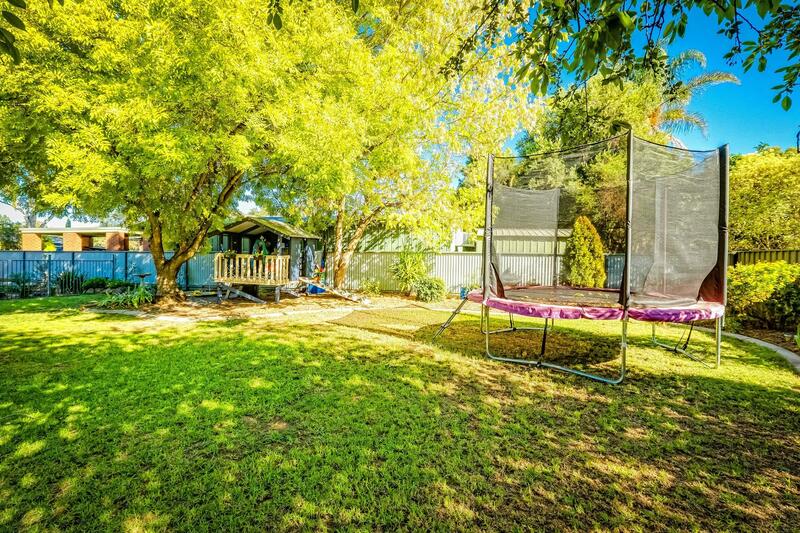 Must inspect to fully appreciate the potential of this home in Albury's fastest growing suburb. 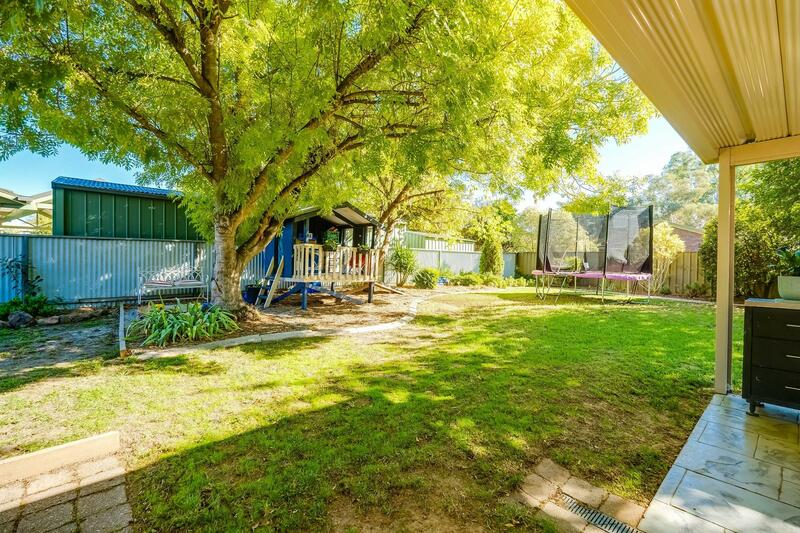 The future lies in Thurgoona! 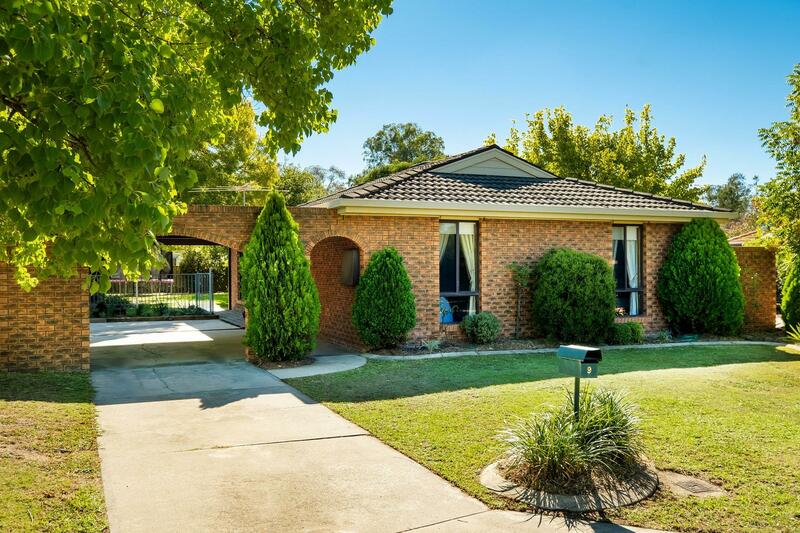 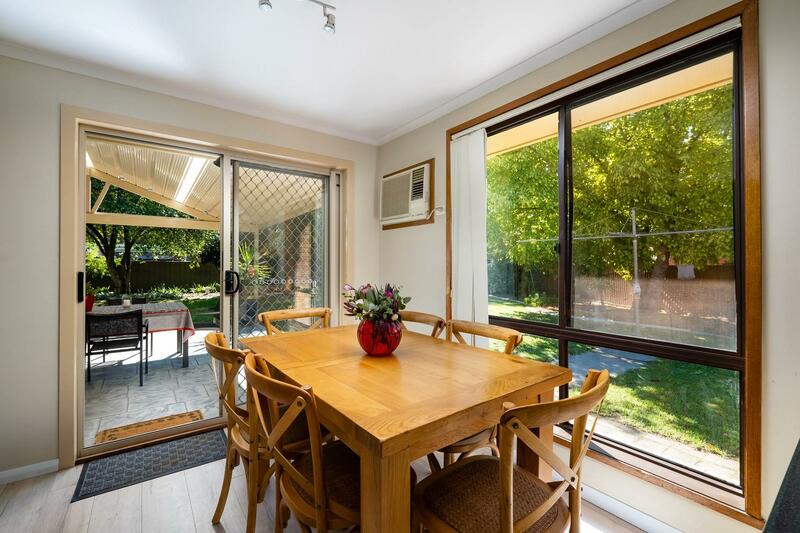 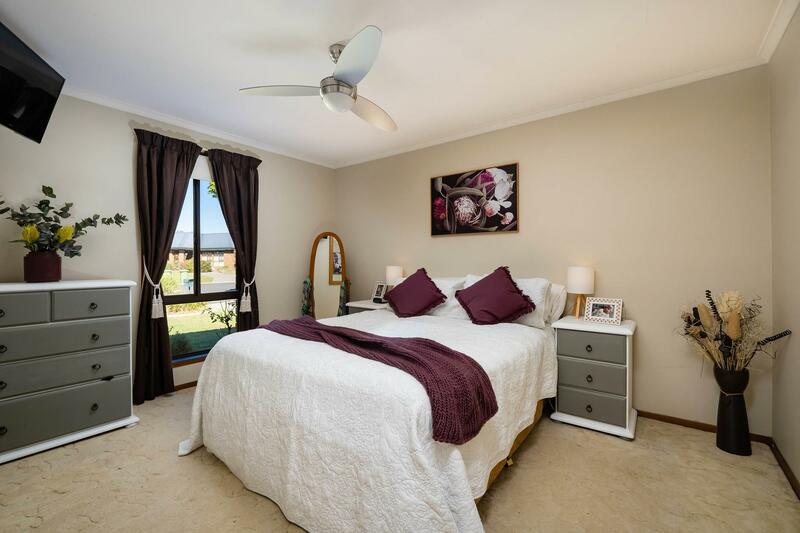 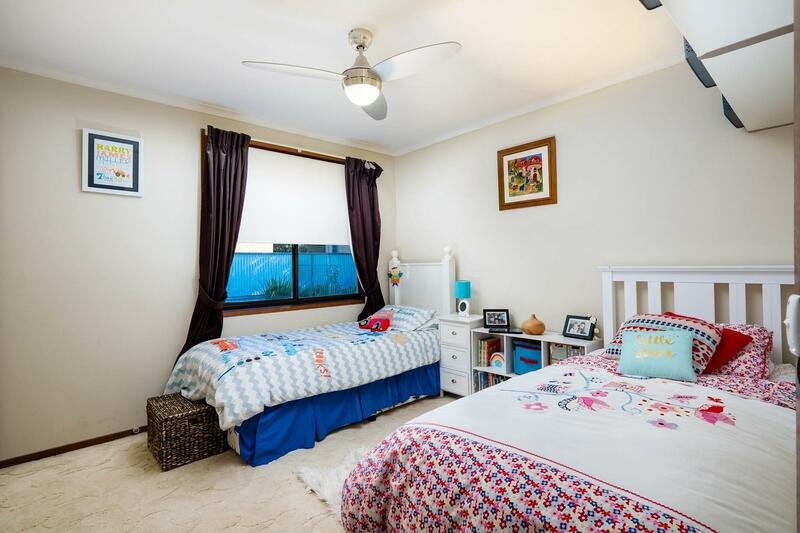 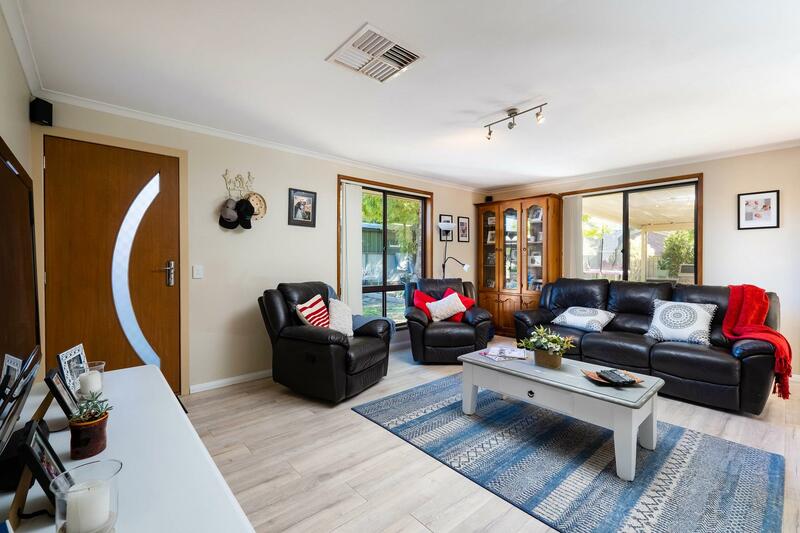 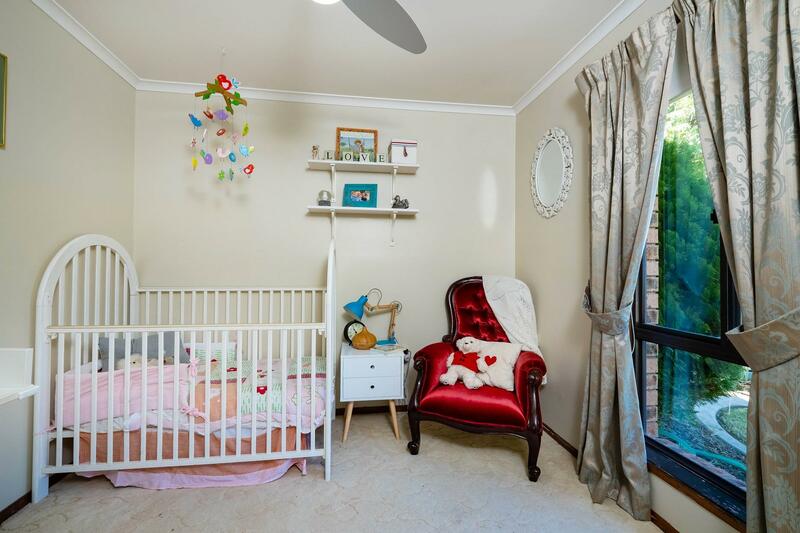 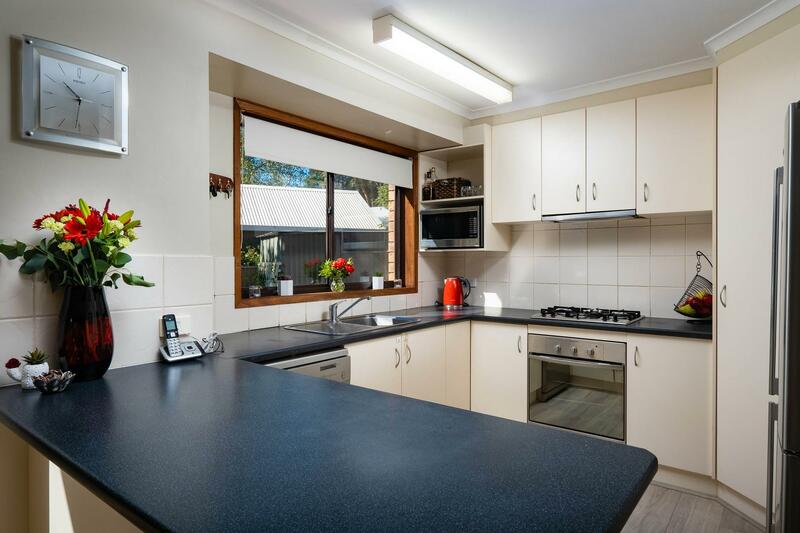 Dear Georgette, I am interested in 9 Troon Ct, Thurgoona, NSW 2640, Listing Number 2913372 which I found on http://georgettenehme.com.